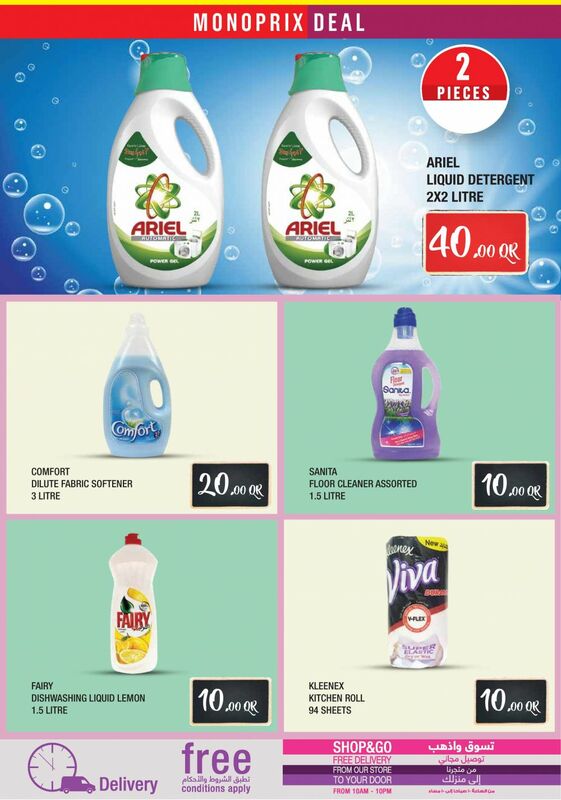 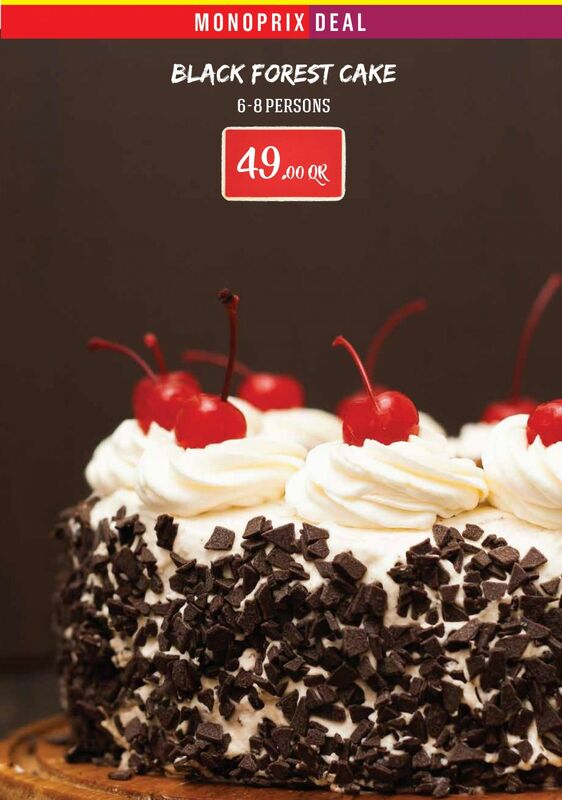 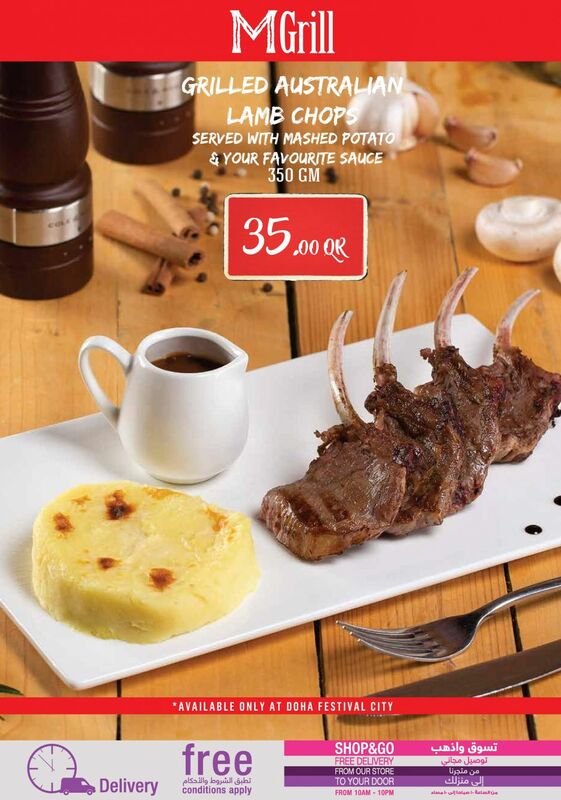 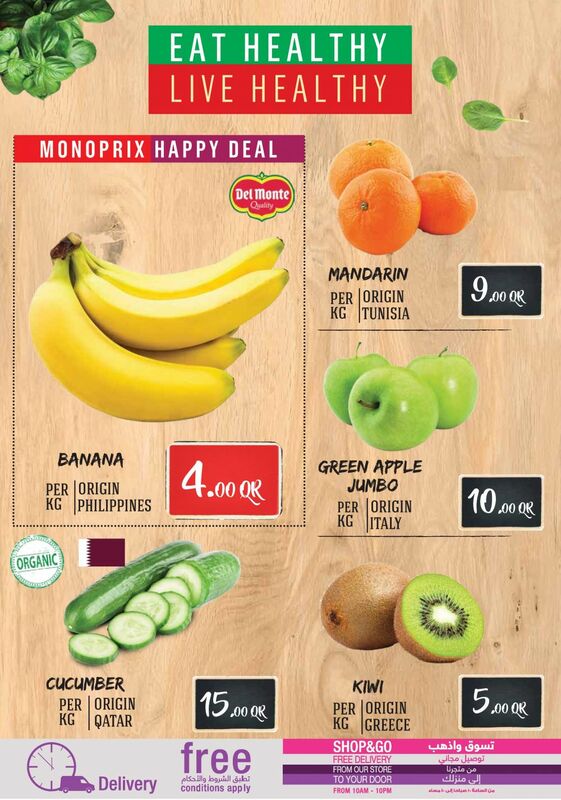 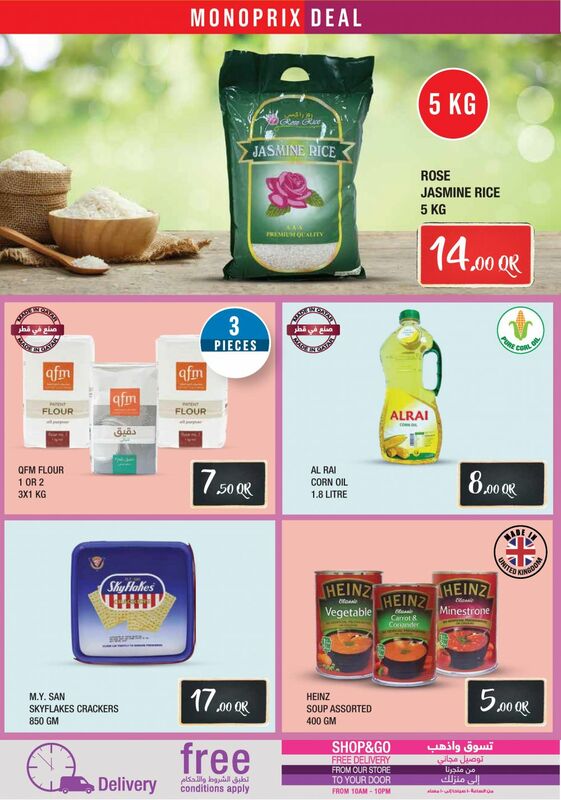 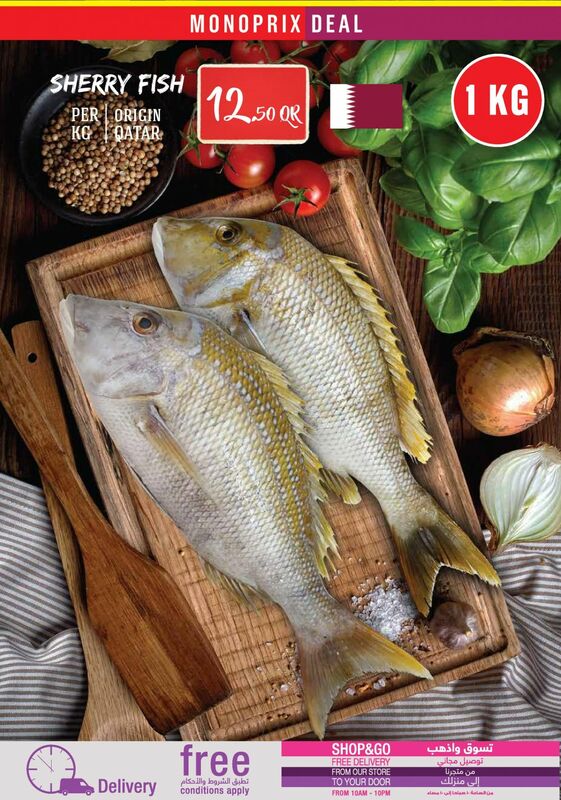 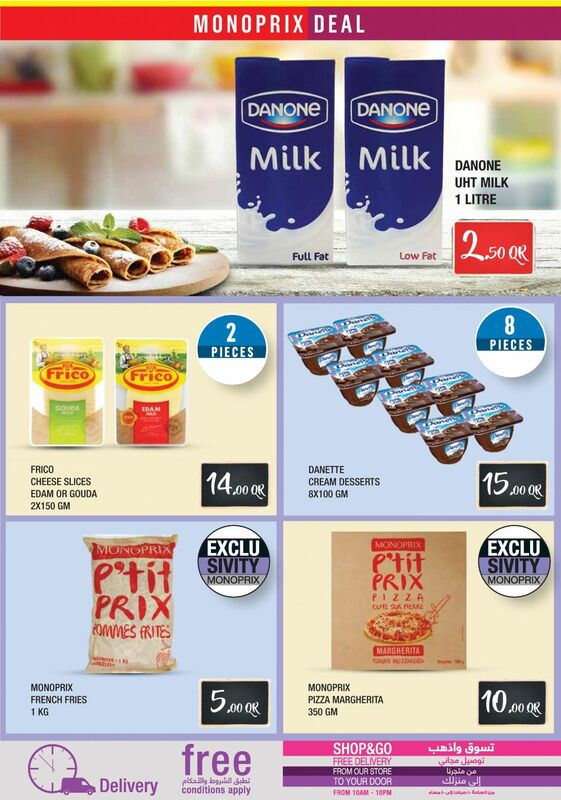 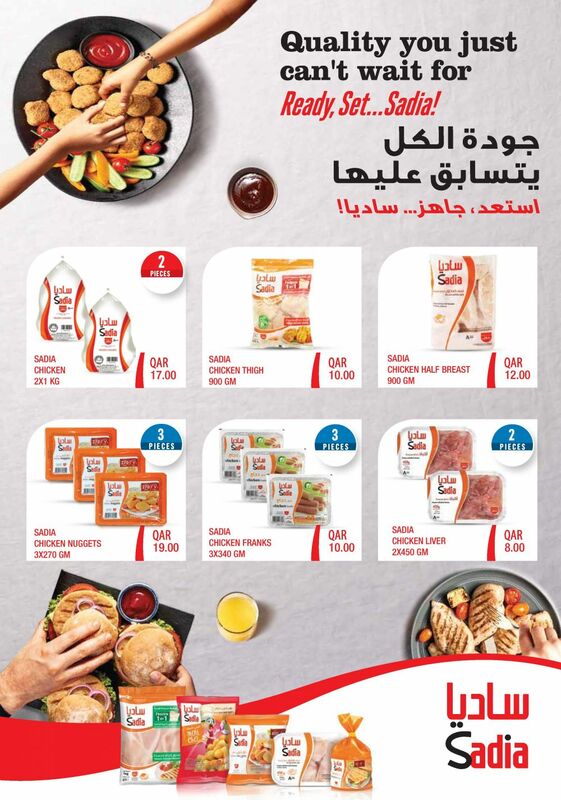 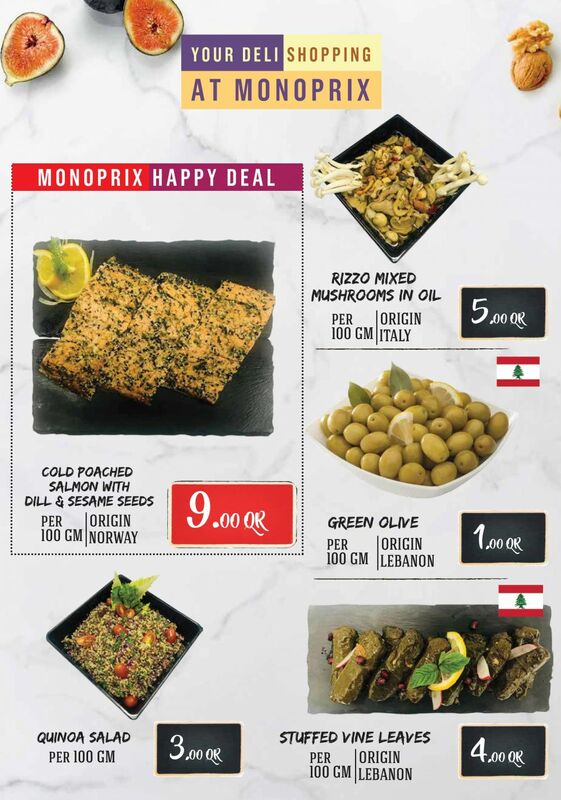 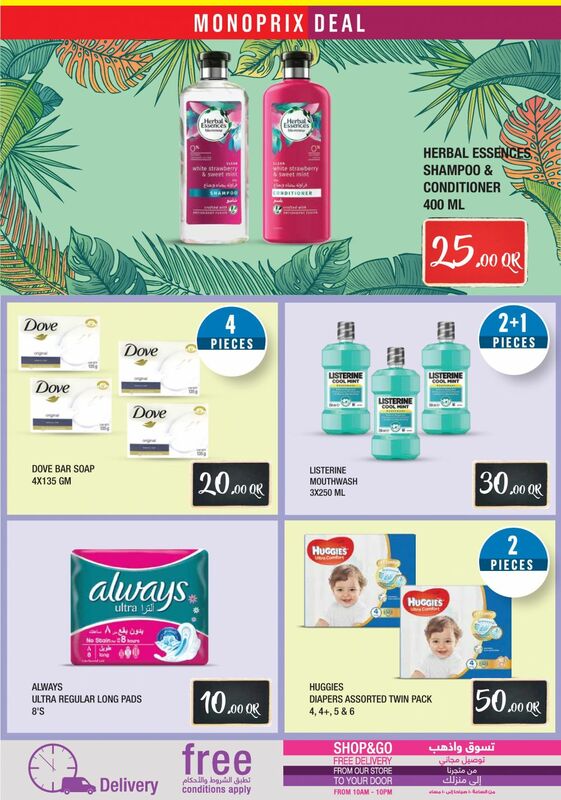 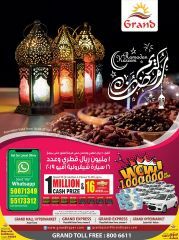 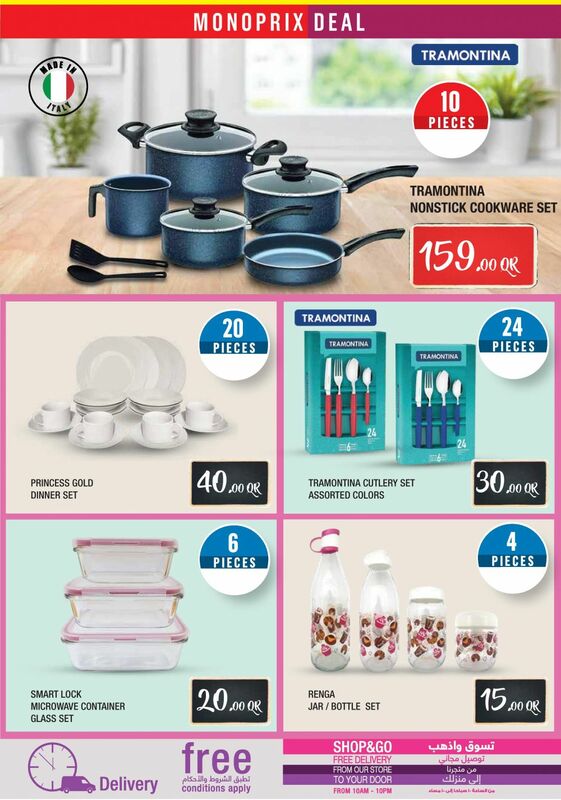 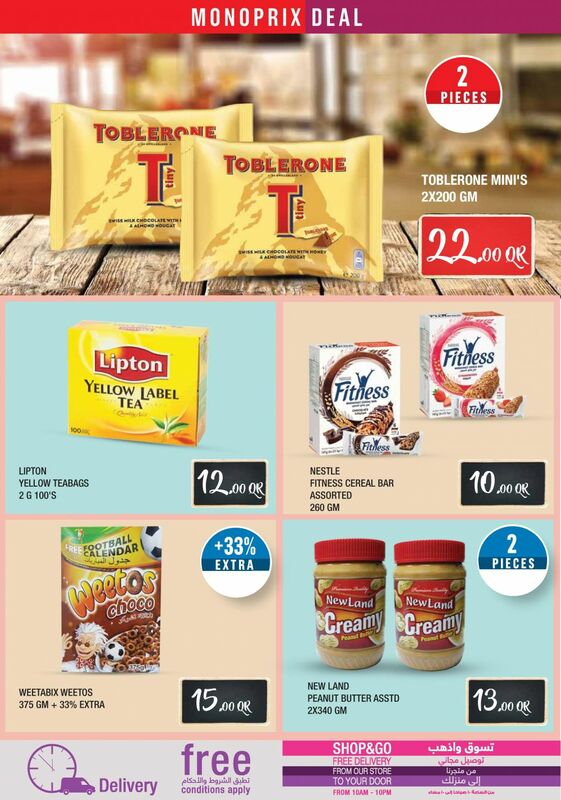 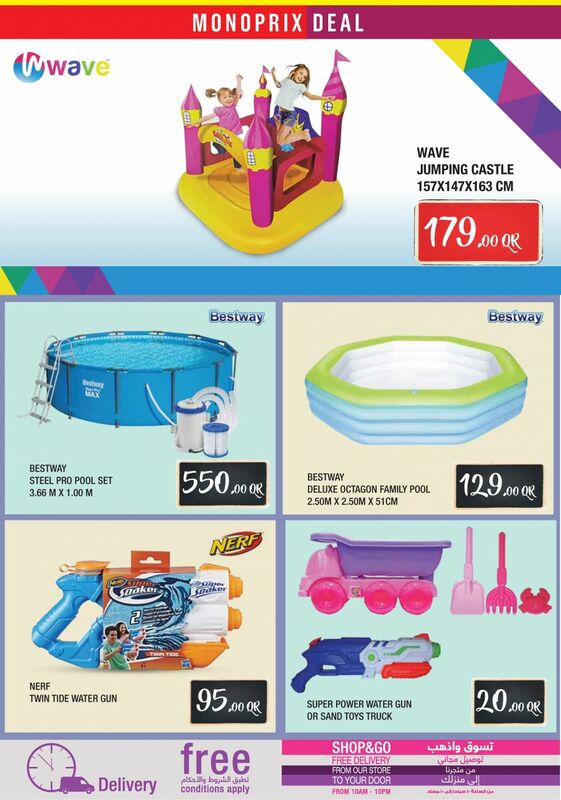 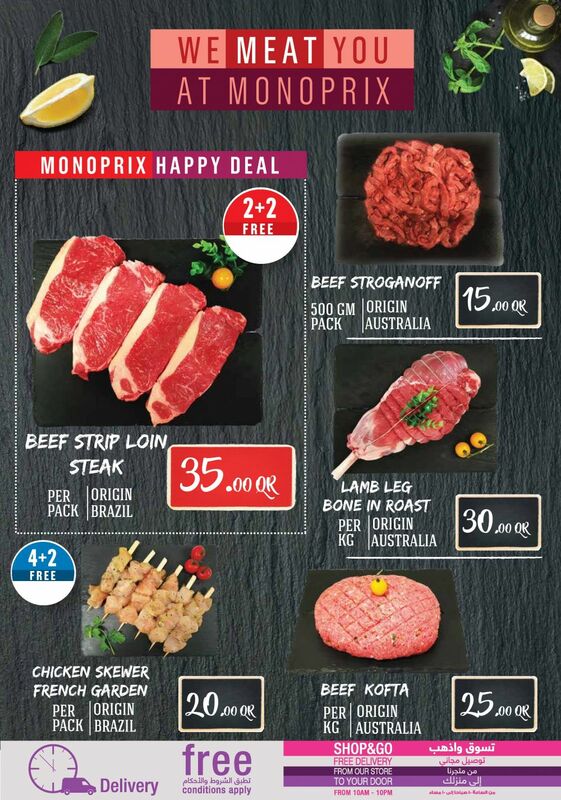 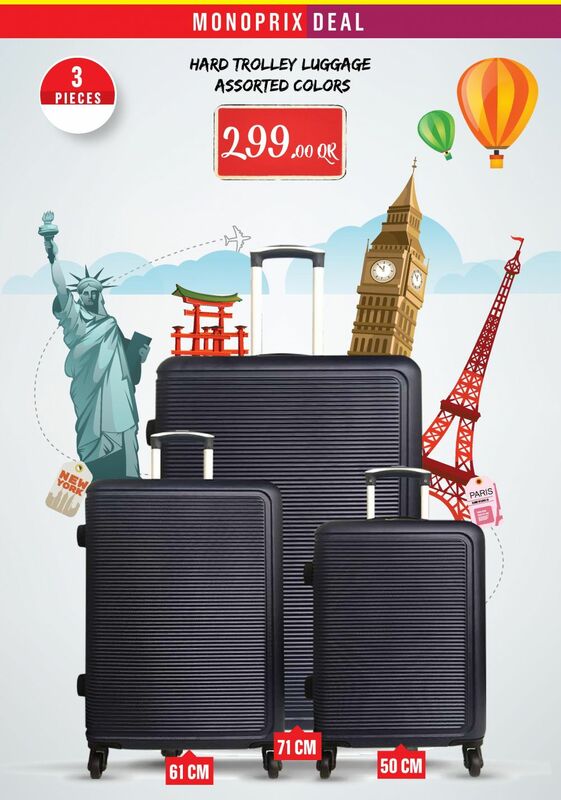 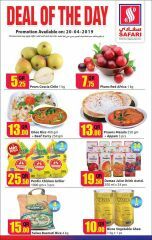 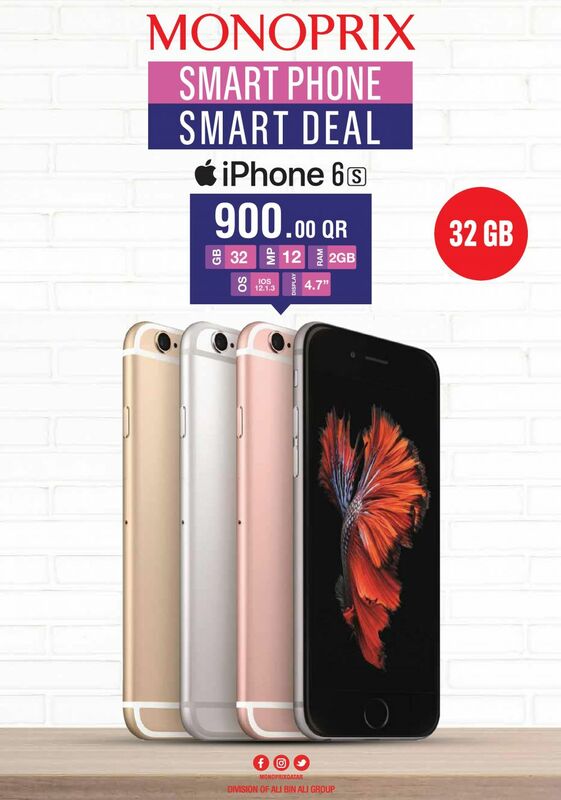 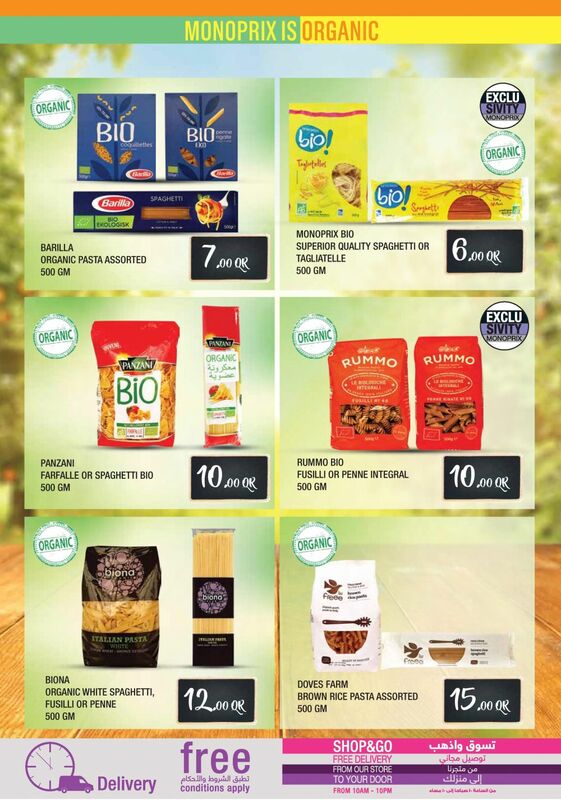 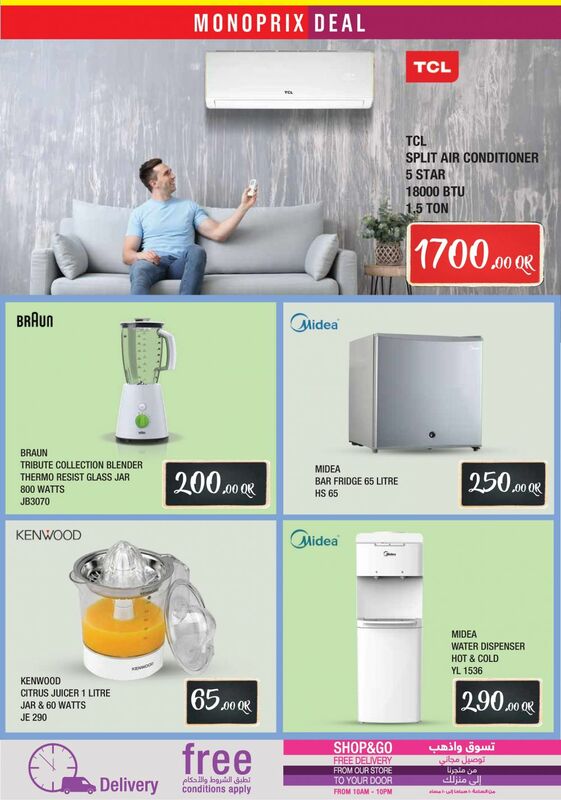 Enjoy your weekend smart deals at Monoprix. 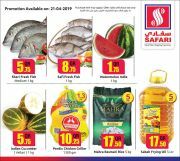 Mobiles, fruit, food and much more! 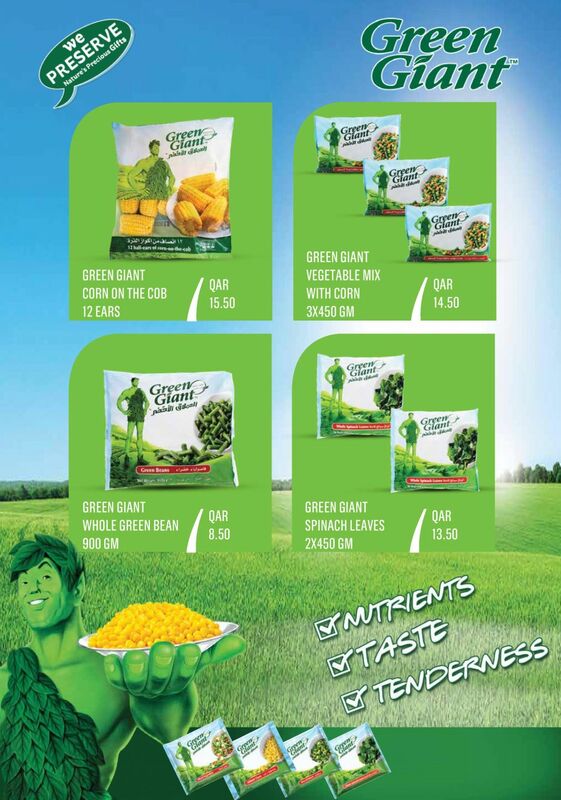 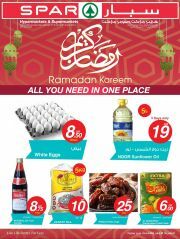 Offer valid till 31 March until stocks last. 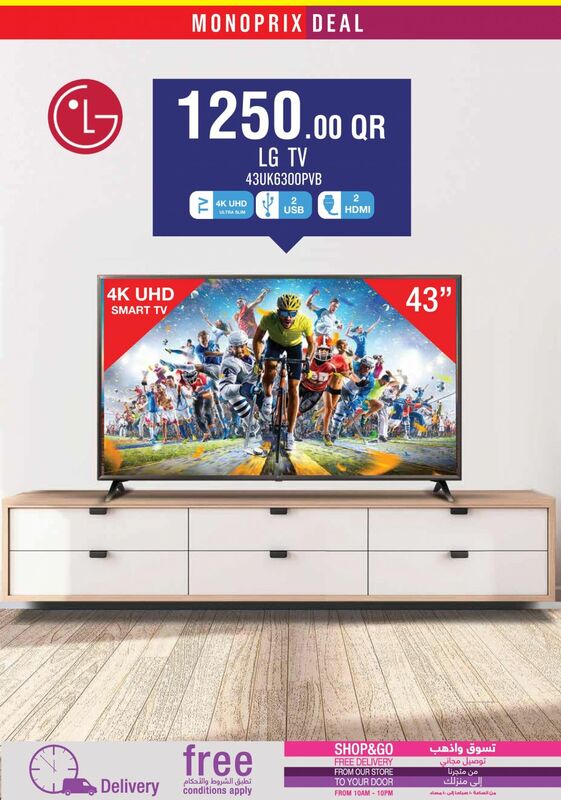 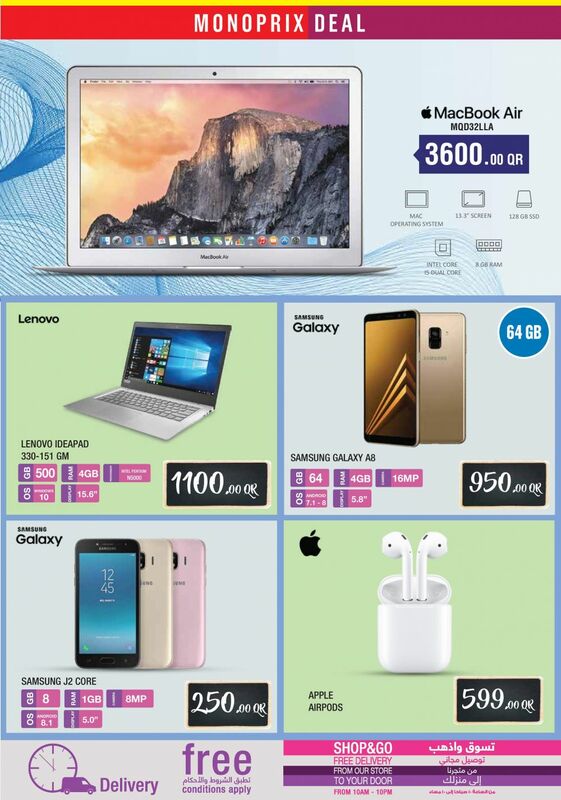 This offer starts on 31-03-2019 and ends on 31-03-2019.